The BOQ Specialist credit cards are niche card offerings exclusively available to doctors, dentists and vets, as well as students or graduates within these professional fields. The BOQ Specialist cards come in both a Signature and Platinum variety. This guide looks exclusively at the Platinum offering, with a separate guide available for the Signature card. The Platinum card comes with additional perks seen in many mid-tier credit cards, such as complimentary insurances and concierge services. Cardholders can choose between two reward programs and earn either Qantas Points or Velocity points. Earning rates are based on whether your transactions are domestic or international, and there is no difference in earn rates between the Qantas- and Velocity-earning cards. 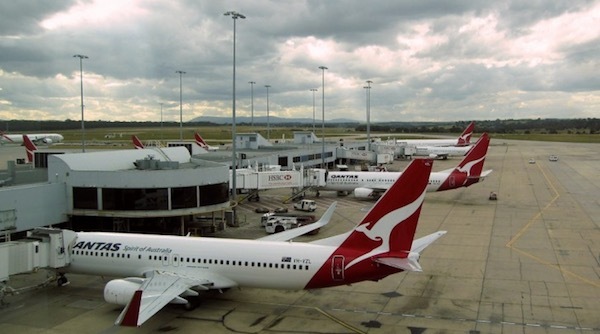 Selected Qantas products and services include Qantas flights (with a QF flight number) along with Qantas Frequent Flyer and Qantas Club joining and annual fees. It does not extend to Jetstar flights, Qantas Holidays, Qantas branded non-airfare products, or any product or service not purchased directly from Qantas. The key benefit of this card is that there is no points cap, effectively allowing you to earn a substantial number of points per month should your personal circumstances allow. The options available to redeem your points are aligned with your frequent flyer program of choice. 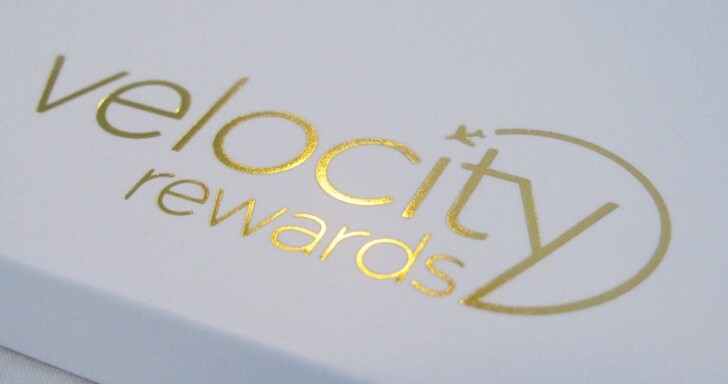 In other words, anything that is available to be redeemed in the Qantas or Velocity Frequent Flyer programs is available for redemption, as you will be using Qantas or Velocity points to make the redemption. This includes redeeming for flights, upgrades, entertainment, hotels and more. Cardholders also receive Concierge and Front Line Access provided by Visa. A concierge can assist you with obtaining hard-to-get entertainment tickets, travel bookings, advice on restaurants and more. Visa Front Line Access allows you to reserve tickets and purchase them online prior to general public release. Further information regarding the insurances available to BOQ Specialist cardholders can be found here. To apply for a BOQ Specialist card, you’ll need to confirm you are a medical, dental or veterinary professional. While the earn rate for the BOQ Specialist Platinum card is in line with most of its direct competitors, this card stands out by the fact that there is no points cap imposed on cardholders. This is definitely a strength of the card, given that most holders of this card are in well-paid professions that can make good use of this feature. The card’s complimentary insurances are comprehensive with up to 90 days worldwide travel insurance and nice touches such as golfers insurance and a generous global car hire excess waiver that should cover any standard excess plus additional costs such as a single accident supplement with ease. The BOQ Specialist Platinum card is tailored more towards frequent buyers rather frequent flyers. No points capping means that frequent buyers can accrue an unlimited number of points on their purchases, however, for frequent flyers, there is a lack of travel-friendly features on this card such as lounge access. If you are a frequent flyer, you may consider the BOQ Specialist Signature version. If you are a professional working or studying in one of these fields, and are likely to put all or most of your purchases on this card, then it should be worth considering. However, please remember that if you follow this strategy, to pay your credit card off in full, otherwise, any gains arising from points earned may well be eaten up by interest costs.